Yescomusa.com contacted me awhile ago about trying out one of their products and I was more than happy to pick something from their array of photography gear and equipment. 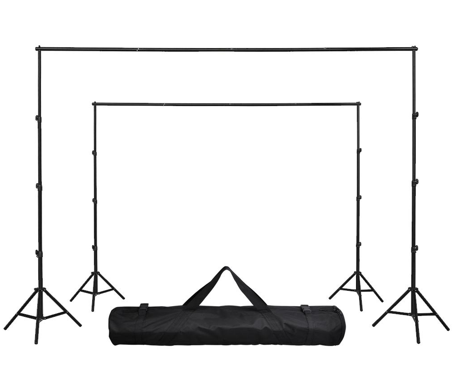 I chose their 10'x13' Portable Photography Background Backdrop Stand Kit... because I am always taking family or baby photos indoors and am need of backgrounds! I usually make due with tacks or nails holding up a sheet, but that always results in taking down picture frames/decor from the wall and then making new holes just for a simple photo shoot, that is not something you want to do at a client's home! This is super easy to set up, looks very professional, is very sturdy metal and can very easily break down to fit in a small case. The photos shown above are of a client who requested family photos done in her home. She had twin 2 year old boys and wanted to have a fun and easy photo shoot with just a white backdrop. 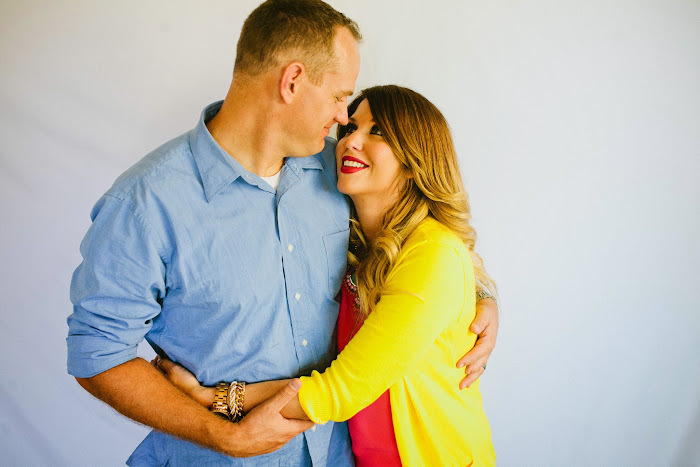 She had planned to have pops of color focusing on just her family and this backdrop made this photo shoot very easy. Her little twin boys would pull on the sheet and instead of having tacks getting pulled out of the wall, the backdrop stand kit stood sturdy and made there one less thing to worry about. I recommend Yescomusa.com products highly, go check out their random array of items from gardening to entire photo shoot sets with lights and studio bulbs.